When most people think about 2020, a wave of fear and dread washes over them. If the next general election is anything like 2016, it's going to be a slog for everyone. Thoughtfully, MTV is trying its best to bring balance back to the universe by grabbing all the reality shows that best transform our thinkin' brains into bowls of mush, and throwing them together in a room for our entertainment. In the same way that Comic-Con gathers together stars from every spectrum of the sci-fi and comic book universes, RealityCon is poised do the same for reality TV stars, with panels, Q&As, and performances. 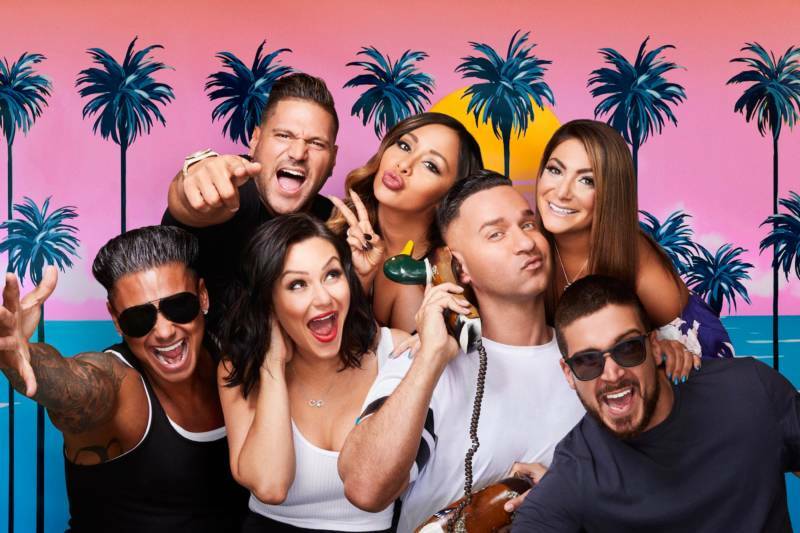 Given that MTV was responsible for kickstarting the reality show genre with The Real World in 1992, it makes perfect sense for the channel to be the host—but this won't only be about MTV branded shows. If you've ever wanted to meet a Bachelor, or a Survivor, or a Mob Wife, this is going to be the event of the summer. RealityCon aims to answer all of the burning questions that keep reality TV fans awake at night. Such as, "What would happen if the Duck Dynasty beards hung out with the queens of Ru Paul's Drag Race?" And "Who would win in a fist fight between Snooki and Teresa Giudice?" And "Could I pick out anyone who's ever been on Big Brother in a line-up?" More details, such as exactly where and exactly when this all takes place, are expected sometime this fall. No word yet on whether Lady Gaga will reunite with the cast of The Hills, but we're keeping our fingers crossed.